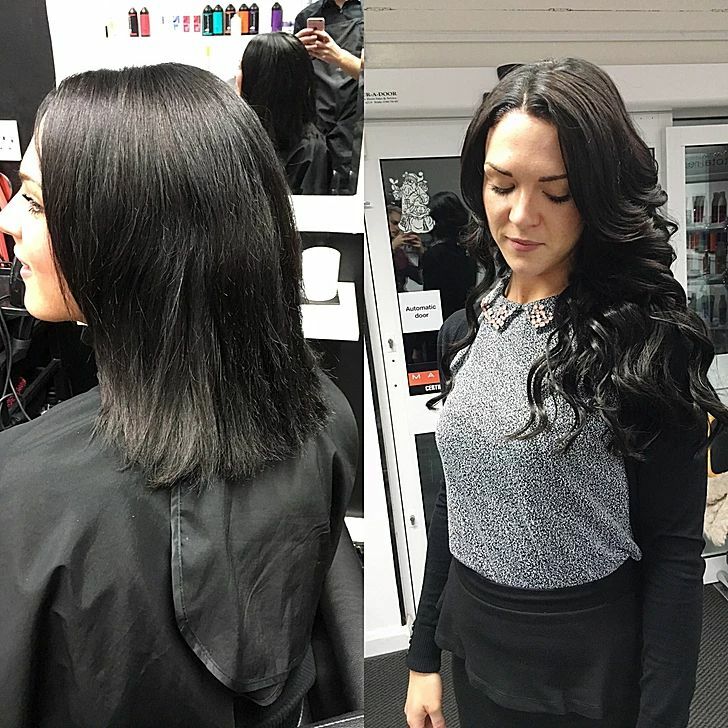 Whether it’s a simple trim or a complete makeover, our highly skilled stylists can meet all of your needs. 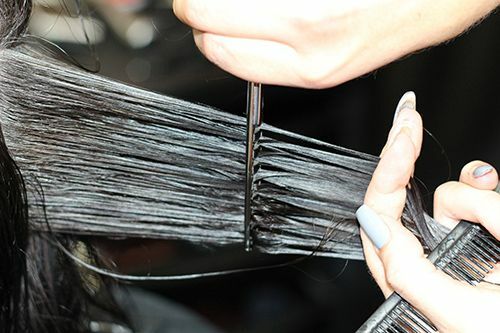 Using the latest and best products on the market, our team will listen your exact requirments and create the perfect look for you. 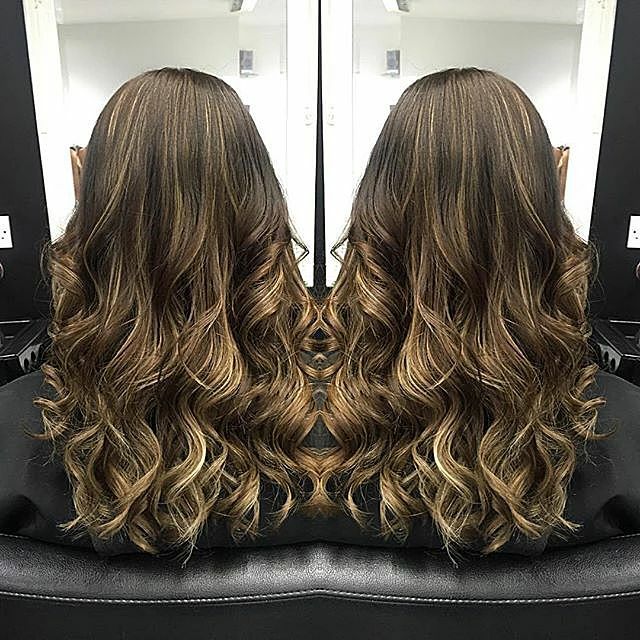 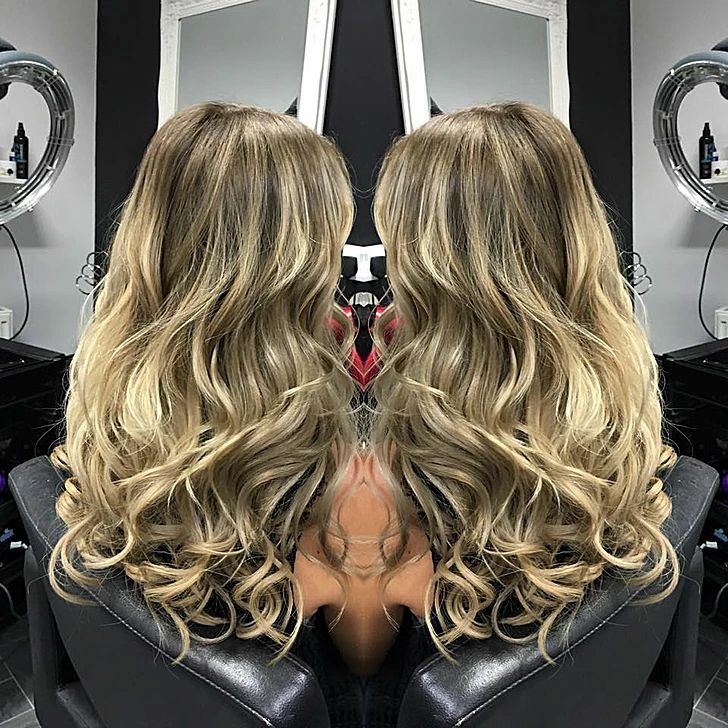 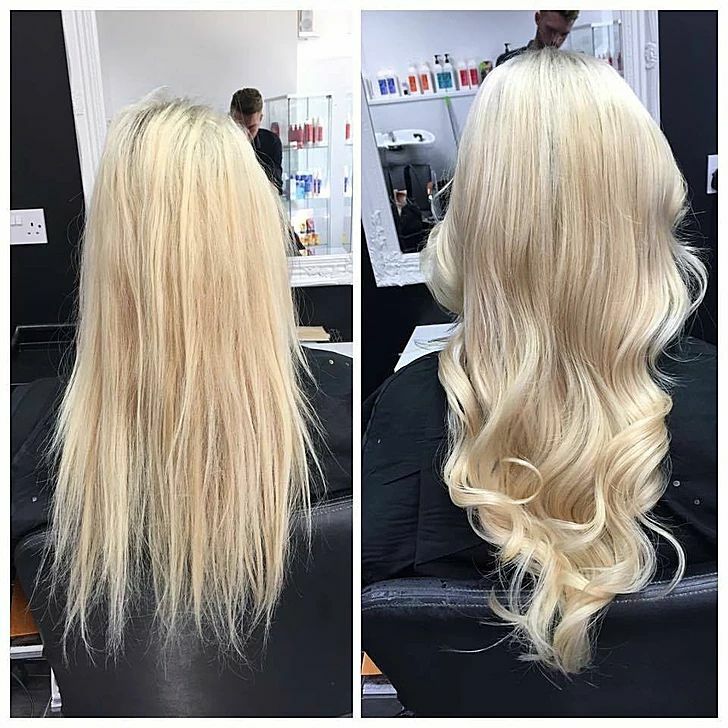 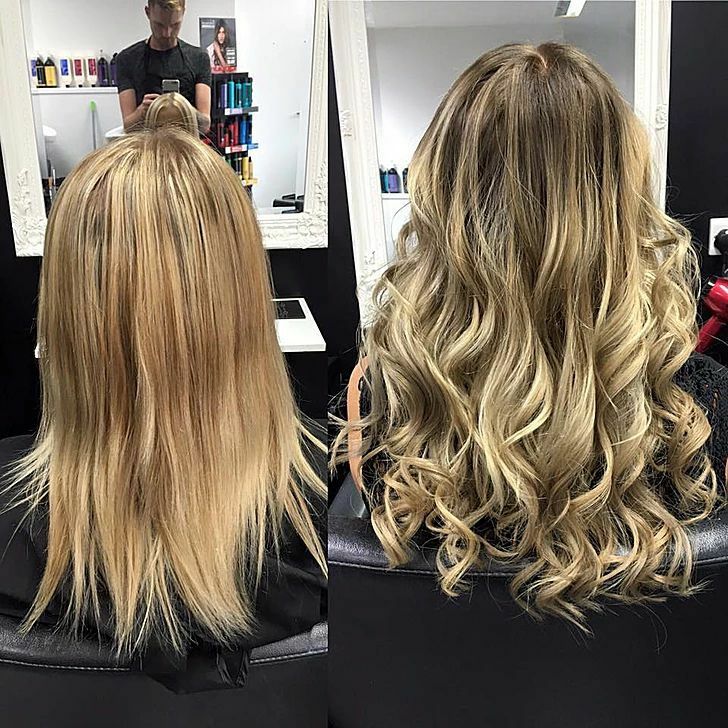 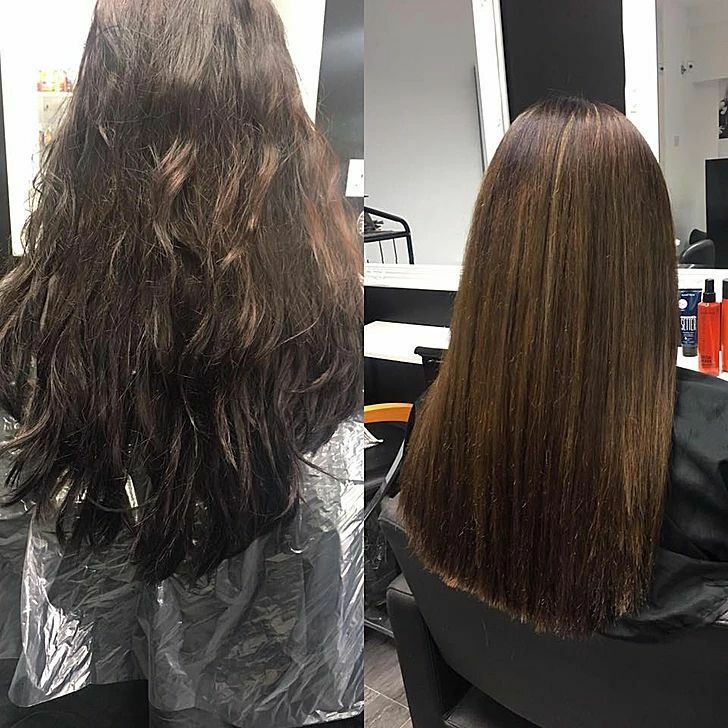 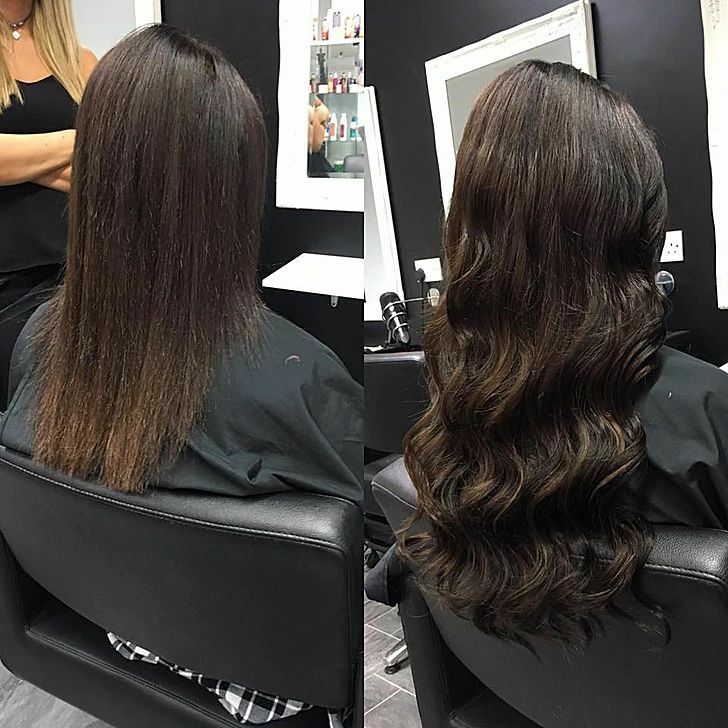 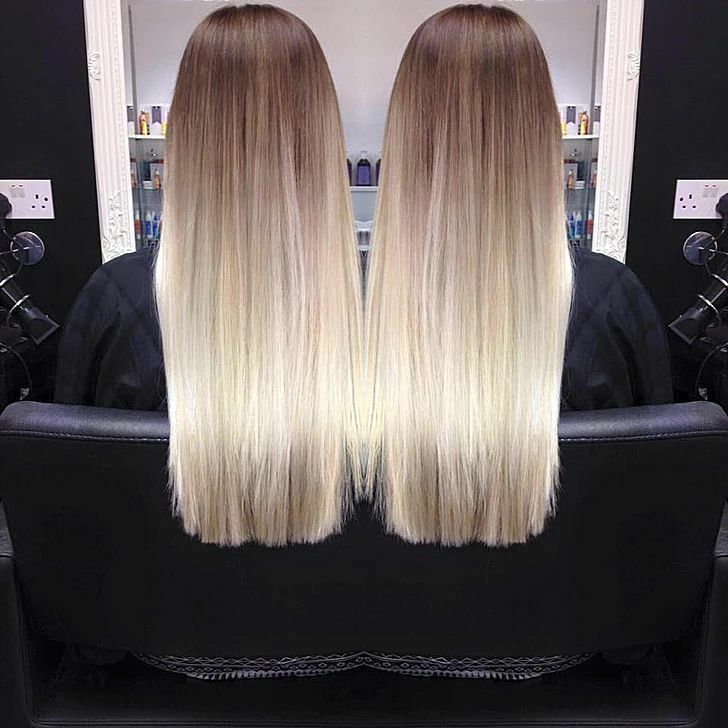 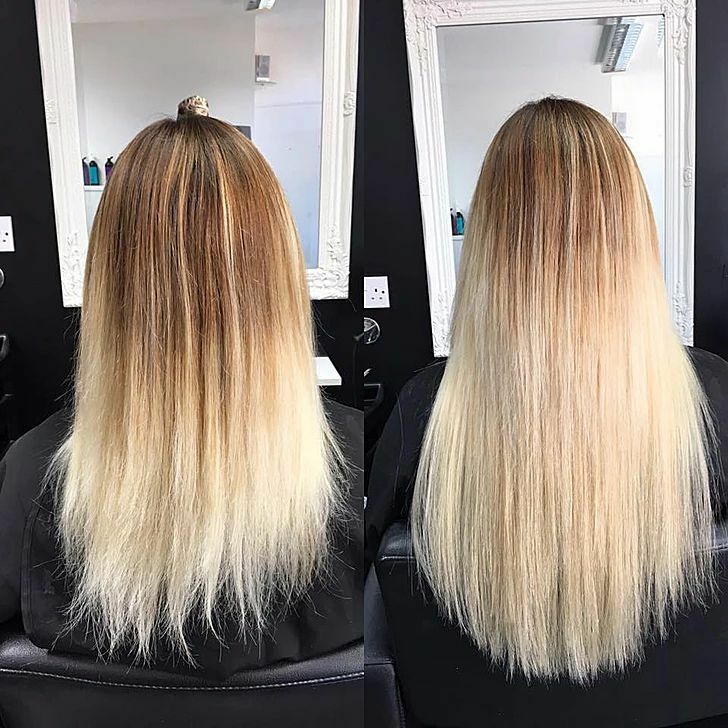 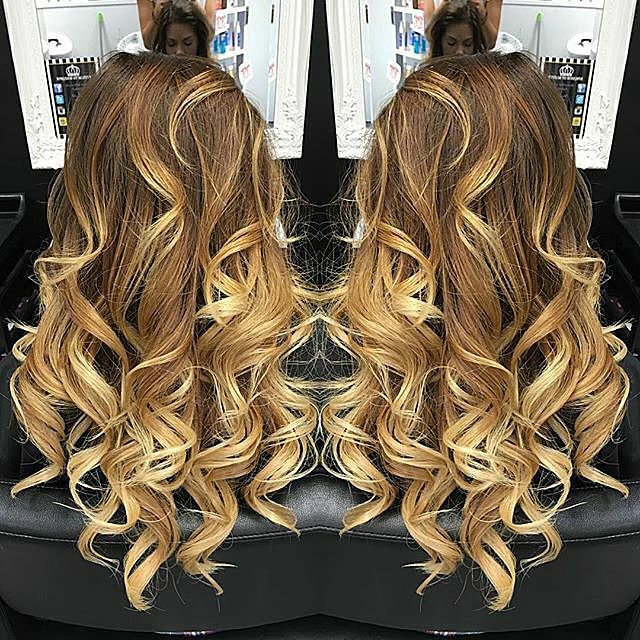 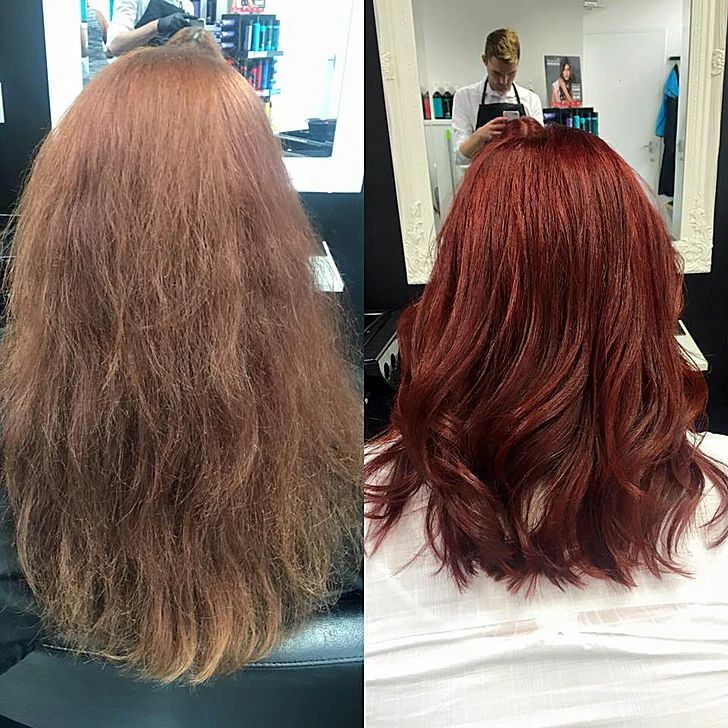 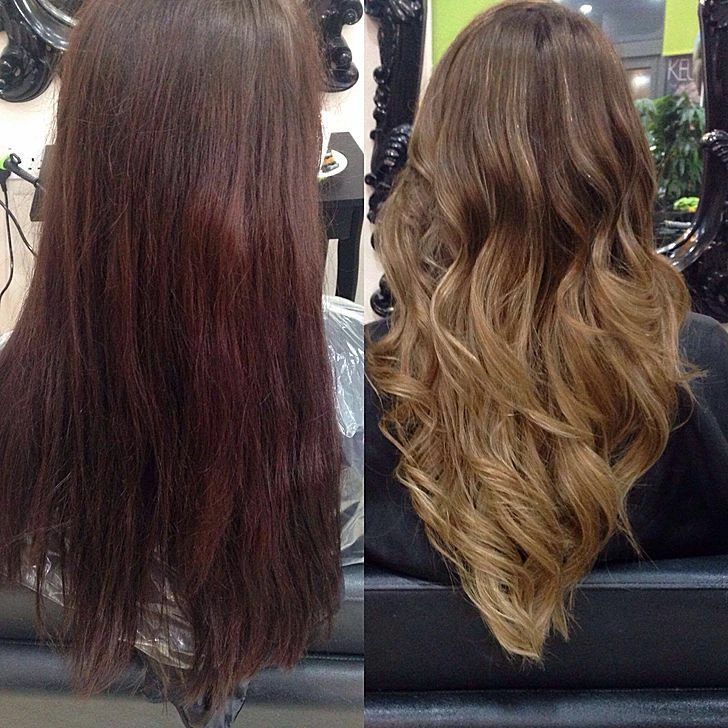 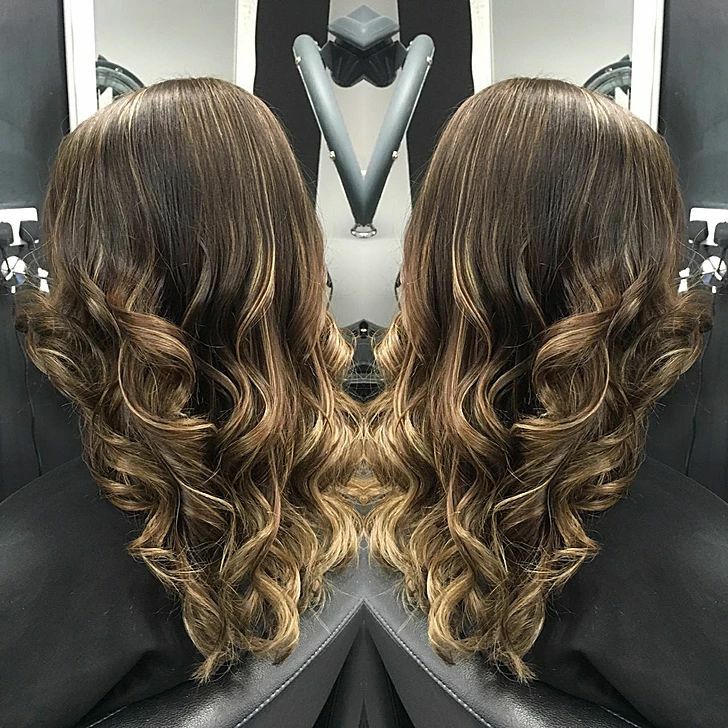 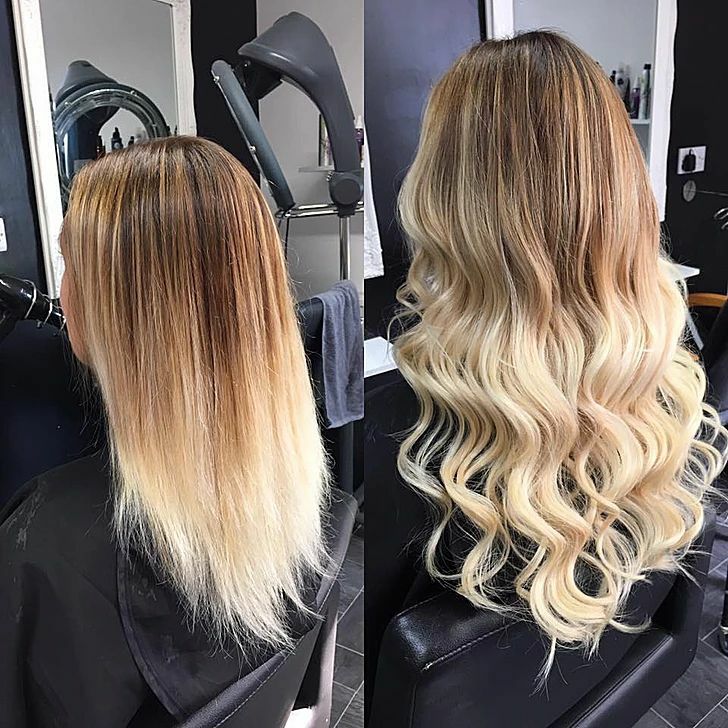 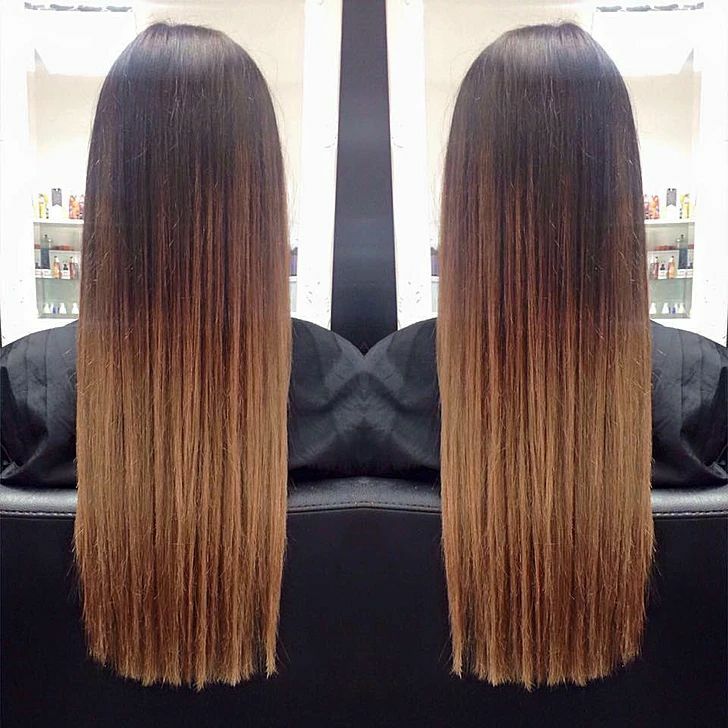 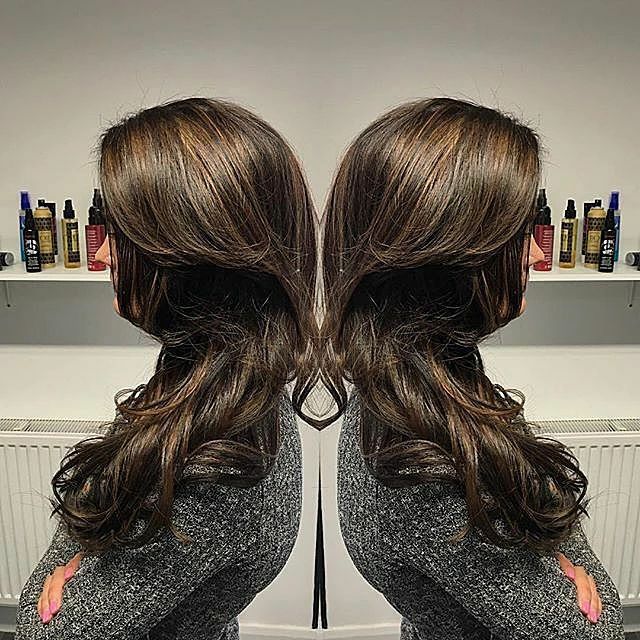 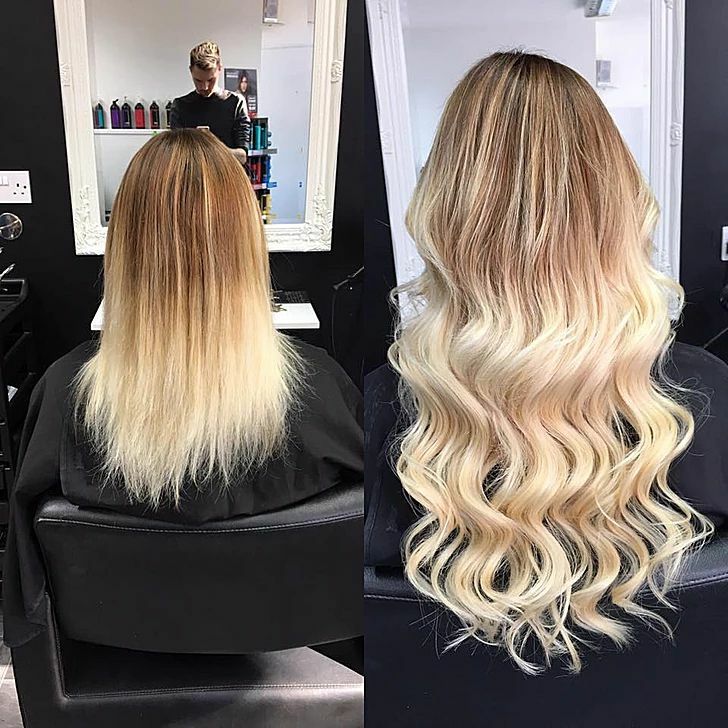 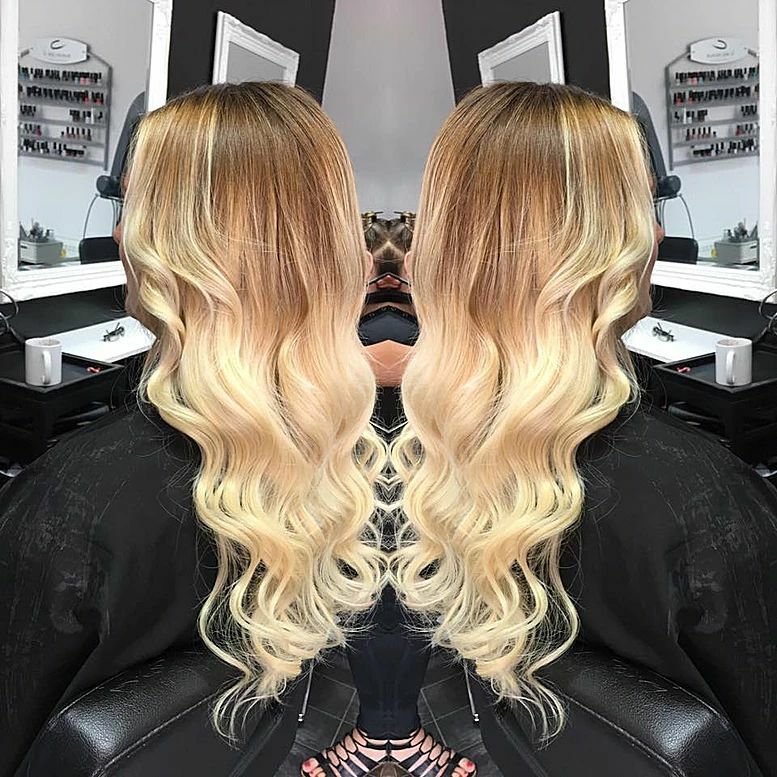 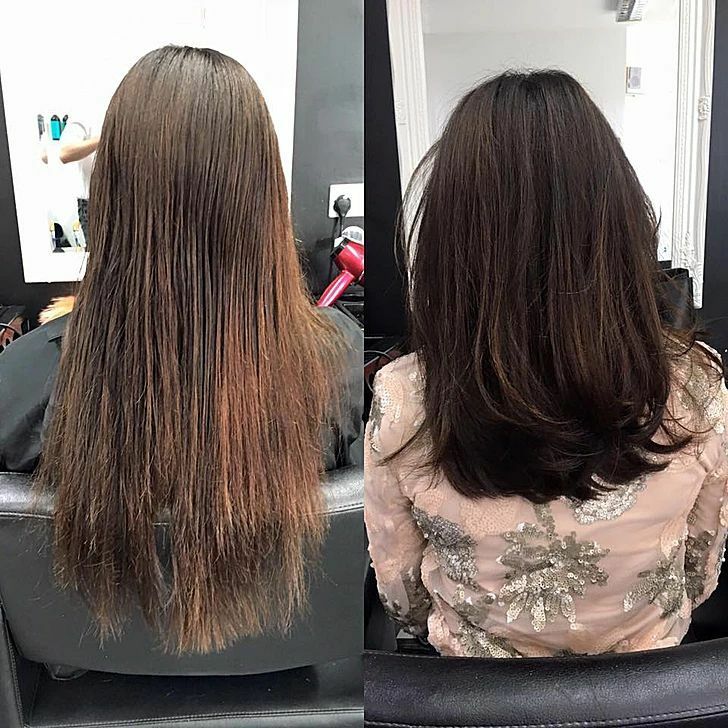 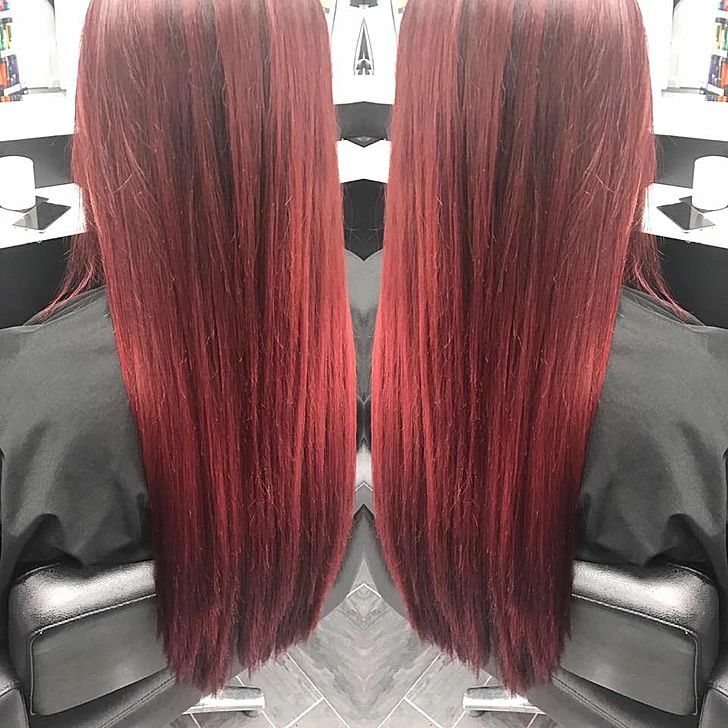 We cater for every client, carrying out the latest techniques in Colouring, Cutting, Styling and Hair Extensions. 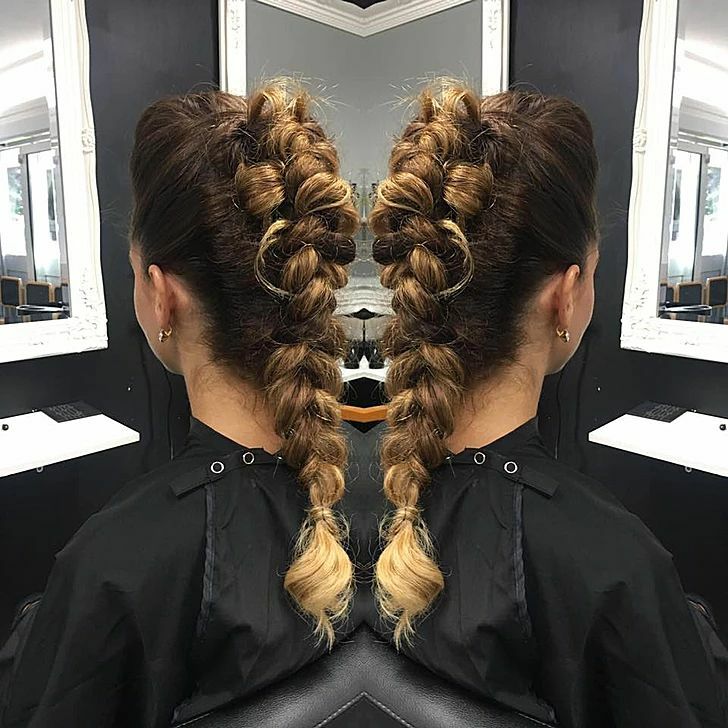 We also offer an onsite stylist service for those extra special occasions.